Suzuki’s GSX-R750 has been voted a clear winner in top American website Motorcycle USA’s 2012 Middleweight Sportbike Shootout test this month. Moto USA test riders rated the GSX-R750 as the best all-rounder in both sheer performance and riders’ personal preferences, beating the MV Agusta F3 and Triumph Daytona 675R into a distant equal second. 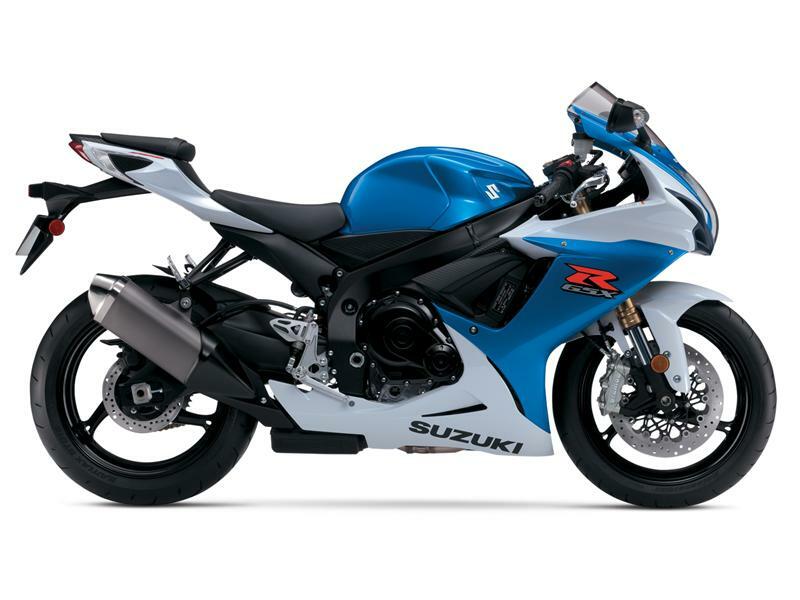 Road Test Editor Adam Waheed said: “I’ve owned a few GSX-R750s in my day and it’s one of my favourite road bikes. It’s civil enough to ride to church but still serves up more than enough performance to clown around on afterward. The GSX-R is just as solid on the track too. Sure it’s loose and moves around a lot, plus the range of suspension adjustment is limited, but I just really enjoyed ripping it. Plus no one has one yet here in the States so it adds a degree of exclusivity, which I like. Other constructive comments from the test team included: “It’s hard to get away from what Suzuki has built for 25 years. You could teach your mom how to ride the GSX-R750 and still go to the track and rip it yourself. It comes from the tens of thousands of laps engineers have done over the years. Factor in its reliability and it’s an easy decision. The Suzuki is a motorcycle that has stood the test of time; and one that resonates with a budget-minded rider like me. Suzuki scored maximum points in virtually all the performance categories to take victory on 106 points from Triumph (86) and MV Agusta (83); and added to the winning score of 89 in the subjective riders’ views category, the GSX-R scored a total of 195 points.